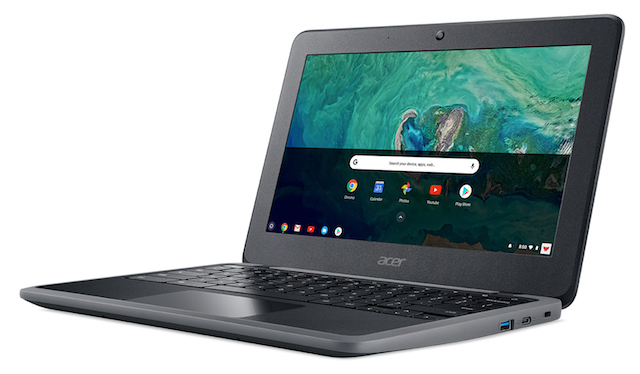 Компания Acer анонсировала выпуск двух новых хромбуков Chromebook Spin 11 и Chromebook 11 C732, а также компактного компьютера Chromebox CX13. Успели обрадоваться? Ведь ПК никогда ещё не стоил 85 долларов! Не всё так однозначно, друзья. 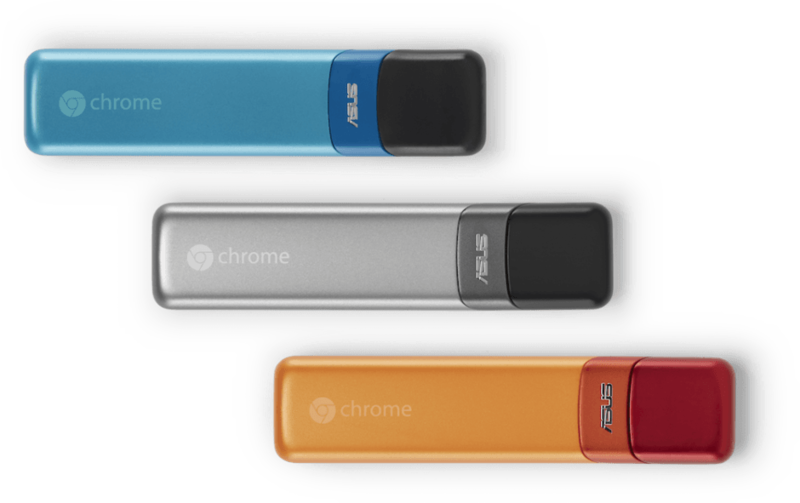 Давайте объясним: в заголовке ошибки нет – Chromebit мал да удал, но кое-чего ему действительно не хватает. Asus has released the latest model of its Chromebox computer, upping its specs from the previous version while maintaining its affordable price point. 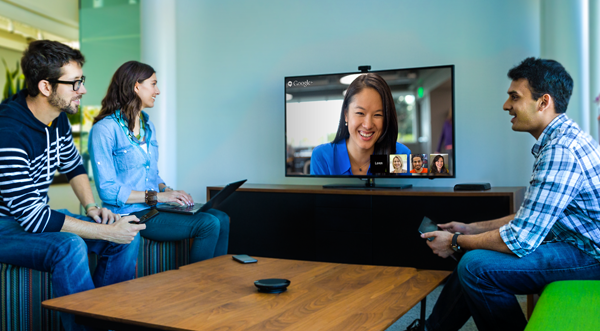 Notably, it’s the first Chromebox from the company to boast a fifth-generation Intel Core processor. 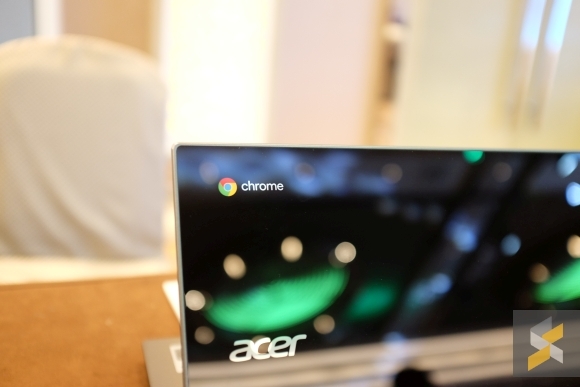 Acer has introduced Chromebox CX 12, the desktop PC running Chrome OS at the ongoing Computex 2015. The Chromebox CX 12 is the successor to the Chromebox CX1 that was announced last year.